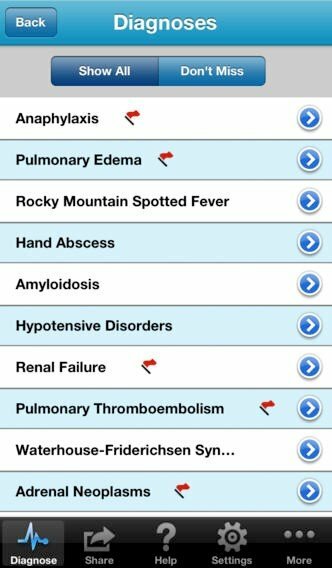 Isabel is an app which is not designed to provide a diagnosis but rather provide you with a list of likely diagnoses to consider when you have doubt. 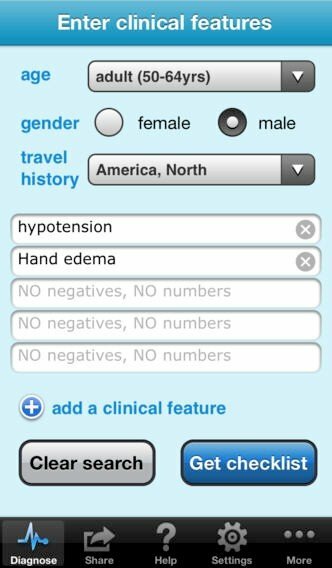 A good example would be a patient in ED with hand edema and hypotension who you are treating for sepsis and is not responding. The Isabel system might remind you to also consider anaphylaxis among other suggestions.